AVAILABLE FOR FUTURE DEVELOPMENT. CONSISTS OF 3 PARCELS #21-195 11 ACRES #21-201 30 ACRES #21-195-3 14.5 ACRES SIZES ARE APPROX. PROPERTY DOES CONTAIN SOME WETLANDS . . .
PRIME DEVELOPMENT PROPERTY IN THE VILLAGE OF FOX CROSSINGS. ADJACENT TO THIS PARCEL IS A FUTURE PARK PROPERTY, WITH WALKING TRAILS AND OTHER AMENITIES. WETLAND . . .
DEVELOPMENTAL INVESTMENT PROPERTY IN THE TOWN OF VANDENBROEK. 20 ACRES OF FLAT, FERTILE SOILS CURRENTLY BEING CASH RENTED. NOT IN ANY WETLAND, FLOOD PLAIN OR SHORELAND . . .
SOUGHT AFTER BOWER CREEK PROPERTY FOR SALE. 29 +- ACRES. WETLANDS ARE INDICATED BUT NOT DELINEATED. FSA INDICATES THERE ARE 28.84 TILLABLE ACRES. ADJACENT TO CREEK. AN . . .
4 PARCELS W/APPROX 170` EA FRONTAGE ON ST. MAYBE SOLD LOT 15 &AMP; 16 @$120,000. LOTS 17 &AMP; 18 @$120,000 ZONED LIGHT &AMP;/OR HEAVY IND. COPY OF PERMITTED USE AVAIL . . . COURTESY: PROVINCE BUILDERS & REALTY, INC.
GREAT E SIDE DEVELOPMENT PROPERTY PARCEL #21-195 &AMP; 1A OF #21-195-3 CURRENTLY FARM LAND WILL BE SUBJECT TO CONVERSION FEE ON REZONING. UTILITIES UNKNOWN. DOES CONTAIN . . .
APPROX 40 ACRES OF WOODED LAND AND WETLANDS JUST WEST OF HWY 45 BETWEEN NEW LONDON AND BEAR CREEK. THERE IS A 2-ROD RIGHT-OF-WAY FROM FITZGERALD RD TO THE SE CORNER OF . . .
44.6 ACRES OF MOSTLY BIRCH/ASPEN HARDWOODS WITH SOME RED PINE. MINIMAL AMOUNT OF WETLANDS AT THE EAST &AMP; SOUTH BORDERS....ALL CREATING NICE WILDLIFE &AMP; BIRDING . . . APPROXIMATELY 35 ACRES JUST NORTH OF WAUTOMA. HAS FRONTAGE ON HWY 22 WITH 2 DRIVEWAYS. ALSO HAS ACCESS ON THE NORTH LINE TO A TOWNSHIP DIRT ROAD. IN THE USE VALUE LAW, . . .
A GREAT OPPORTUNITY TO PURCHASE 11.84 ACRES OF LAND ZONED LOW DENSITY RESIDENTIAL. THIS PROPERTY IS LOCATED IN A VERY POPULAR, CONVENIENT LOCATION. THIS IS A NICE . . .
BAY FRONT PARADISE! OVER 500' OF FRONTAGE PER SURVEY AND 7 ACRES PER SURVEY TO WATERS EDGE ON THE BAY OF GREEN BAY. SCENIC, BEAUTIFULLY WOODED WITH THE RECREATION OF BAY . . .
SECLUDED 9+ WOODED ACRES. INCLUDES A 30X60 MORTON POLE BARN WITH A REINFORCED CONCRETE FLOOR. AFFORDABLE HUNTING/RECREATIONAL PARCEL. PERKED YEARS AGO. PARCEL IS . . .
ABUNDANCE OF DEER, TURKEY AND WILDLIFE HUNTING. ZONED OPEN NATURAL, WETLANDS - CEDAR SWAMP, ALL AT YOUR FINGER TIPS TO GET THAT TROPHY WILDLIFE. 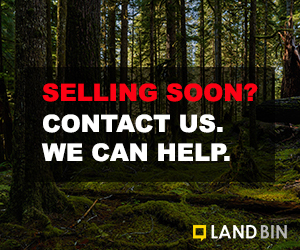 HAVE YOU BEEN LOOKING FOR THE PERFECT PLACE TO BUILD YOUR DREAM HOME? LOOK NO FURTHER! ROSE TREE HILLS IS THE PLACE FOR YOU! THERE ARE A VARIETY OF LOTS AVAILABLE TO . . . BUILD YOUR DREAM HOME ON 1.63 WOODED ACRES IN THE TOWN OF NEENAH ON ROCKWOOD LANE. ELECTRICITY, GAS AND TELEPHONE CONNECTIONS ARE AT THE LOT LINE. PROPERTY DOES HAVE . . .
BEAUTIFUL 40 ACRES WITH APPROX 1000 FT OF FRONTAGE ON HAY LAKE AND BORDERING THE NATIONAL FOREST! TRAILS THROUGHOUT THE PROPERTY AND MULTIPLE BUILDING SITES THAT HAVE . . . YOUR OWN PERSONAL HUNTING PLACE, RIGHT HERE IN THE FOX VALLEY! OVER 21 ACRES OF WOODED LAND WITH SOME TRAILS, AND DEER STANDS IN PLACE. TRAIL CAMS SHOW A VARIETY OF . . .
BEAUTIFUL LOT IN GREENVILLE! TREES RECENTLY THINNED BY PROFESSIONAL TREE SERVICE. 2 ACRE WOODED PARCEL IS CLOSE TO SCHOOLS AND WALKING TRAILS. PULL-THRU LOT ALLOWS . . .
RARE OPPORTUNITY! 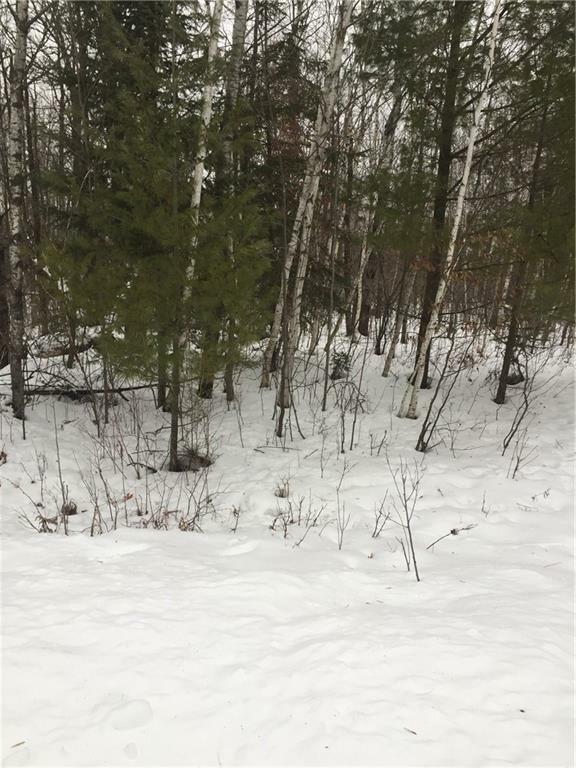 4 SEPARATE PARCELS TOTALING OVER 44 ACRES IN THE CITY OF PESHTIGO! LOTS OF POSSIBILITIES AND A CRAZY AMOUNT OF POTENTIAL! BUILD YOUR DREAM HOME AND . 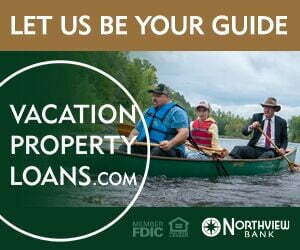 . .
GREAT PROPERTY LOCATED ON THE BAY OF GREEN BAY JUST NORTH OF OCONTO ON COUNTY ROAD Y IN LITTLE RIVER. THIS PROPERTY HAS A WETLAND REVIEW (NOT A COMPLETED DELINEATION) TO . . . AWESOME ACREAGE CONSISTING MOSTLY OF HARDWOOD &AMP; TAMARACK W/WETLAND AREA SECTION FOR HUNTING! PER FORESTER TREES ARE READY TO HARVEST. ELECTRIC AT ROAD. PROPERTY HAS . . .
1.5 ACRES OF BEAUTIFUL DOOR COUNTY COUNTRY LAND! WELL AND MOUND SEPTIC SYSTEM IN PLACE. GREAT LOT FOR YOUR NEW HOME! OPEN AND PARTIALLY WOODED. WETLANDS AT BACK OF LOT, . . . ATTENTION INVESTORS &AMP; BUILDERS LOOKING FOR THAT PRIME LOCATION ON 11 ACRES WITH LAKE MICHIGAN VIEWS TO BUILD A CONDOMINIUM UNIT OR SINGLE FAMILY HOME. JUST NORTH OF . . .
COME &AMP; BUILD YOUR DREAM CABIN/HOME ON 3.38 ACRES WHERE TRANQUILITY AWAITS YOU! TRUE SERENITY ON A TOTAL OF 53.38 OWNED ACRES OF PURE NATURE FILLED BLISS. ENJOY THE . . .
NICE PRICE FOR THIS 80 ACRES. DIVERSE PROPERTY OFFERS HIGH LAND IN THE MIDDLE OF THE 80 ACRES AND SOME WETLAND THAT MAKES FOR GREAT HUNTING AND PRIVACY. AT ONE TIME . . . WOODED .9 ACRE LOT P/ASSR WITH UTILITIES AT LOT LINE! GREAT OPPORTUNITY TO BUILD YOUR DREAM HOME IN THIS COUNTRY SETTING WITHOUT THE HASSLE OF ADDING A WELL OR PRIVATE . . . BRAND NEW NEIGHBORHOOD OF FREE STANDING CONDO SITES, FULLY IMPROVED, SECLUDED AREA SURROUNDED BY TREES AND WETLAND ESA. 29 FREESTANDING RANCH CONDOS AND IS BUILDER . . .
QUIET SUBDIVISION 15 MINUTES FROM THE VALLEY. SUBDIVISION HAS PAVED ROADS, WETLANDS AND PONDS WITH ABUNDANT WILDLIFE AND WOODED AREAS. LOT IS OPEN AND ROLLING WITH GREAT . . .
QUIET SUBDIVISION 15 MIN FROM THE VALLEY. SUBDIVISION HAS PAVED ROADS, WETLANDS AND PONDS WITH ABUNDANT WILDLIFE AND WOODED AREAS. LOT IS OPEN WITH GREAT VIEWS AND . . .
QUIET SUBDIVISION 15 MIN FROM THE VALLEY. SUBDIVISION HAS PAVED ROADS, WETLANDS AND PONDS WITH ABUNDANT WILDLIFE AND WOODED AREAS. LOT IS OPEN AND ROLLING WITH GREAT . . .
COUNTRY AT ITS FINEST AND MINUTES TO CITY AMENITIES - 7.70 ACRE BUILDING PARCEL LOCATED JUST MINUTES NORTH OF NEW LONDON ON FRESHLY PAVED HIGHWAY T!! IT'S A FAST CRUISE . . .
QUIET SUBDIVISION 15 MINUTES WEST OF THE VALLEY. SUBDIVISION HAS PAVED ROADS, WETLANDS AND PONDS WITH ABUNDANT WILDLIFE AND WOODED AREAS. LOT IS OPEN WITH GREAT VIEWS . . .
BEAUTIFUL WOODED LAND RIGHT IN TOWN! BUILD YOUR BUSINESS WITH THIS PRIME PIECE OF PROPERTY WHERE YOU CAN CHOOSE FROM TWO ACCESS POINTS, ROYALTON ST OR MATTESON ST BEHIND . . .
A GOLFER'S DREAM LOCATION! THIS OPEN 6.2 ACRE CORNER LOT IS LOCATED DIRECTLY ACROSS THE ROAD FROM IDLEWILD GOLF COURSE. BEAUTIFUL PANORAMIC VIEWS IN EVERY DIRECTION! . . .
5 QUIET COUNTRY ACRES. 5 ACRE PARCEL WITH ROAD FRONTAGE OFFERING A GREAT BUILDING SITE FOR YOUR DREAM HOME. WEST END OFFERS MATURE TREES AND SOME WETLANDS. ADJACENT . . .
NICE COUNTRY LOT BUT STILL CLOSE TO EVERYTHING YOU NEED. WONDERFUL LOCATION TO BUILD THE HOME OF YOUR DREAMS! LOW TOWN TAXES, KAUKAUNA SCHOOLS WETLAND DELINEATION . . .
20 WOODED ACRES WITH SOME WETLAND FOR GREAT HUNTING, BUILD THAT HOME. CLOSE TO SOLON SPRINGS AND A SHORT DISTANCE TO SUPERIOR. ELECTRIC AND TELEPHONE AT NYQUIST RD . ATV . . . SISTER BAY AREA! 7.5 ACRES ACCESSIBLE VIA 0.42 MILE EASEMENT AT ABOUT 1230 APPLEPORT LANE. 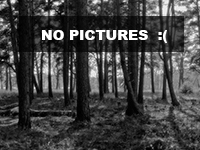 PROPERTY IS 7.5 ACRES OF BEAUTIFUL FORESTED NATURAL AREA AND DOOR COUNTY . . . LOOKING FOR 17 ACRES OF YOUR OWN SPACE TO DO SOME HUNTING? THIS IS YOUR AFFORDABLE OPPORTUNITY TO HAVE YOUR OWN LAND! THE LAND OFFERS MOSTLY WETLAND FILLED WITH MULTIPLE . . . 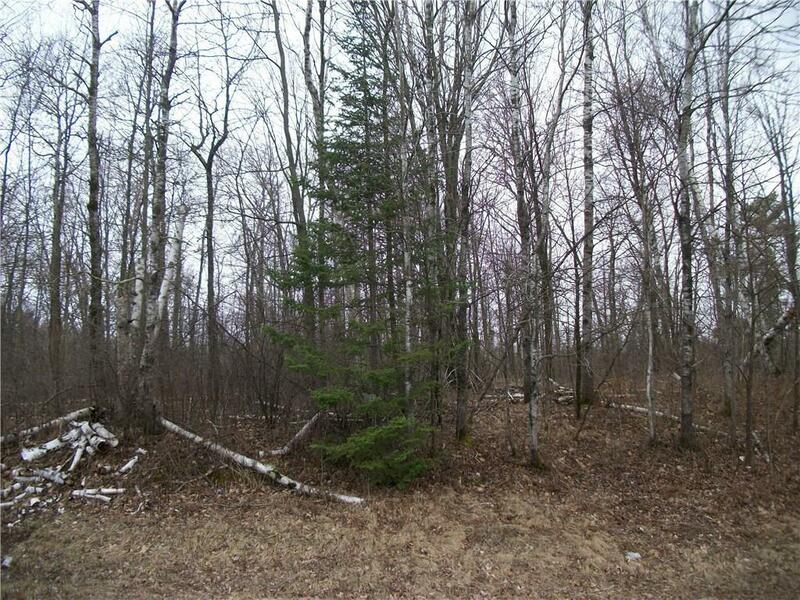 WOODED LOT NEAR PUBLIC ACCESS TO CLARK LAKE! CLOSE TO CAVE POINT AND WHITEFISH DUNES STATE PARK. BUY NOW...BUILD LATER. AFFORDABLE WAY TO BE CLOSE TO THE WATER. WETLANDS . . . CREATE YOUR OWN LITTLE HEAVEN ON THIS AWESOME 1.7 ACRE OPEN BUILDER LOT. FILLED WITH MATURE TREES THE PROPERTY IS SUITABLE FOR A HOME WITH A WALK OUT BASEMENT. THE . 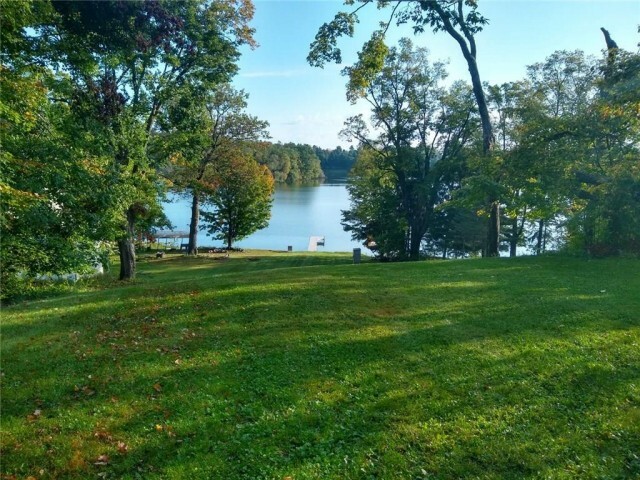 . .
HATCH LAKE LOTS OFFER LAKE ACCESS &AMP; A QUIET LOCATION FOR CAMPING AND GETTING OUT ON THE WATER FOR FUN. 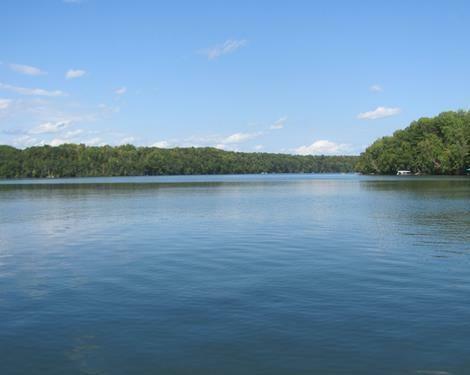 HATCH LAKE IS 106 ACRE FULL RECREATIONAL LAKE GREAT FOR . . .